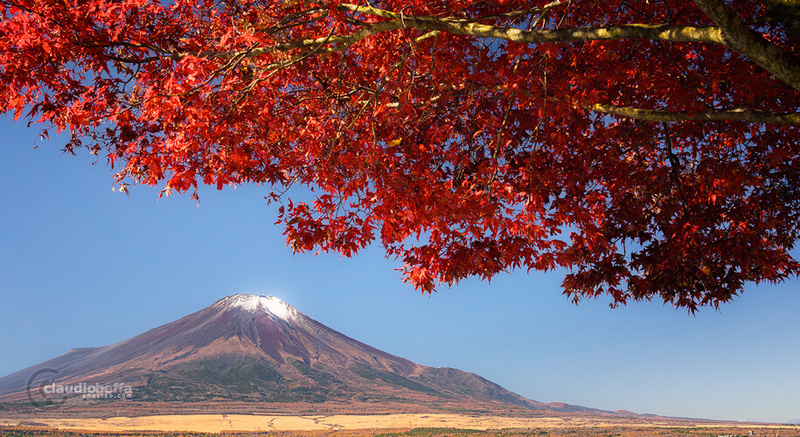 Mount Fuji is one of the iconic natural landmarks of Japan and every year is a destination for thousands of travelers from all around the world. In this blog post I’ll tell you of my personal experience during the peak days of last autumn. 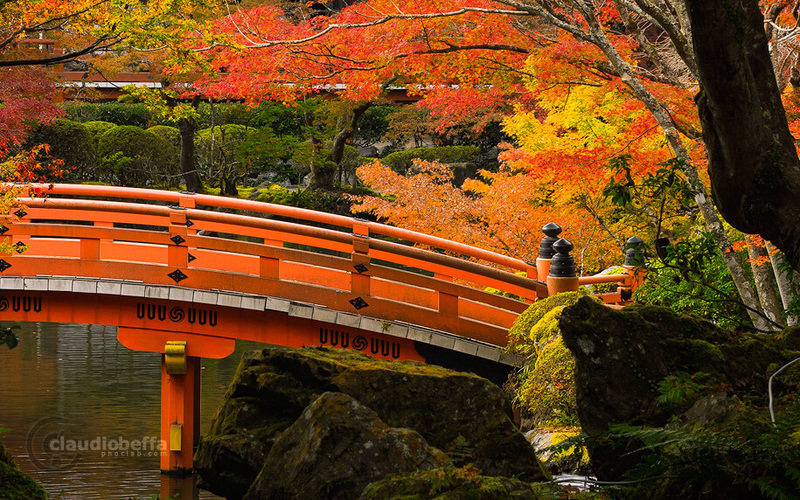 Today is the September Equinox and this means that the autumn has officially begun, so I want to celebrate this event sharing a series of blog posts about a few places of a land that’s famous worldwide for the beauty of this season: Japan; today I’ll tell you of my experience at the DaigoJi, in Kyoto.